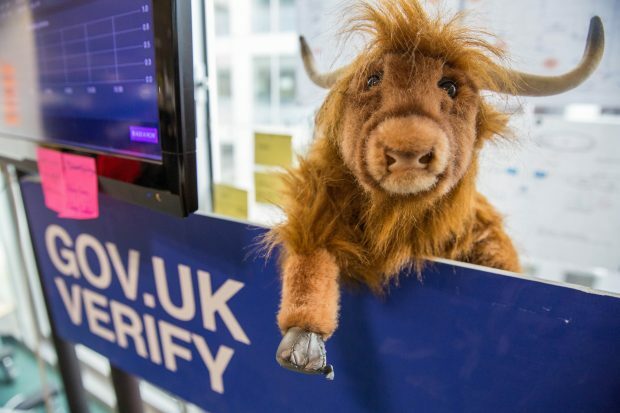 GDS has worked closely with departments to make sure the GOV.UK taxonomy meets user needs. Here’s how we helped the Home Office’s UK Visas and Immigration team with research on their taxonomy. We recently carried out research among our colleagues to understand how they felt about their day-to-day working experiences. Here's how we did it. 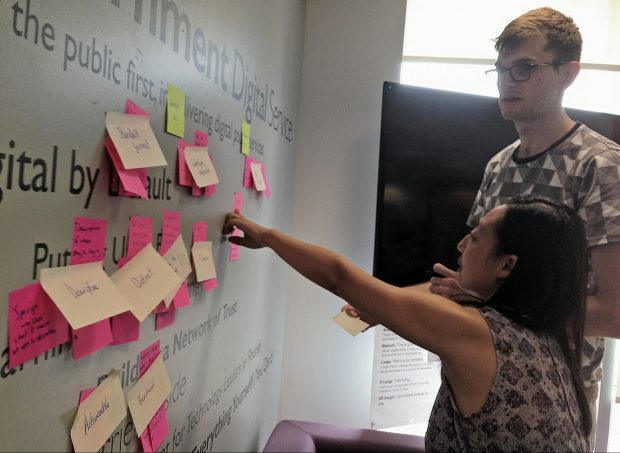 The Government Digital Service has a long history of interaction design and user research working collaboratively. Here's 5 things we do well together to meet user needs and deliver great services. Contextual research is about watching your users in the environment where they usually use your product. 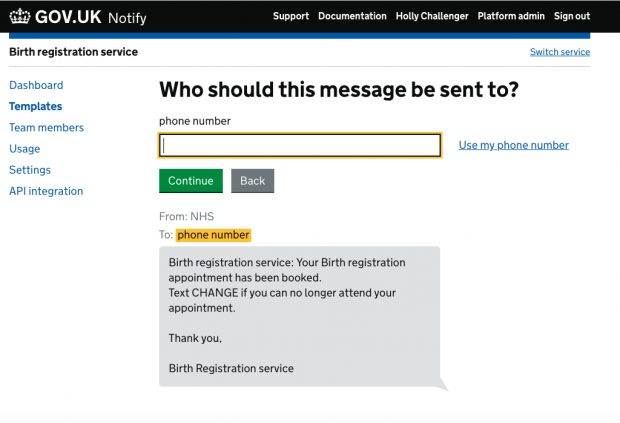 In this blog post, we talk about how we've used contextual observation to iterate and improve GOV.UK Notify. We’ve learned that user researchers do their best work when they focus on one thing at a time. 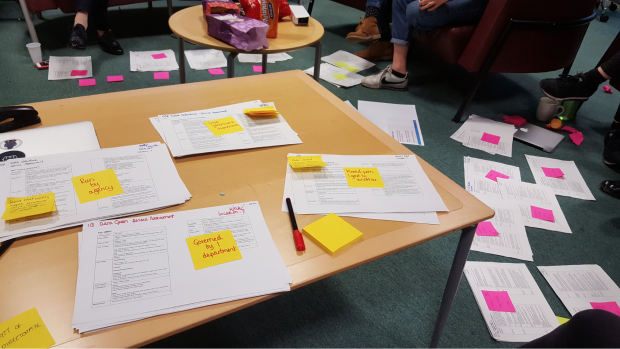 In this post I explain how this is the foundation for making user research a team sport, and of putting the people who use our services at the heart of what we do. 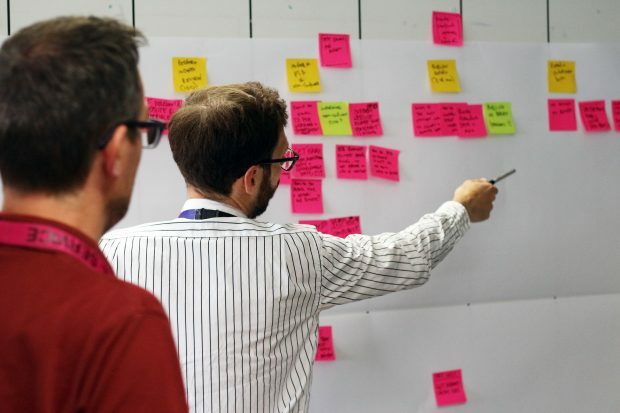 The Government as a Platform team recently carried out research with 150 service teams across government and got a huge amount of data back. Here's how they analysed this. 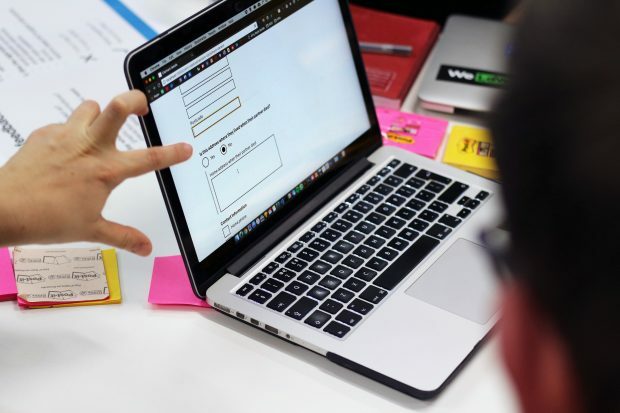 The Service Performance team are working on a tool to give people standardised high-level metrics about all government services in one place. 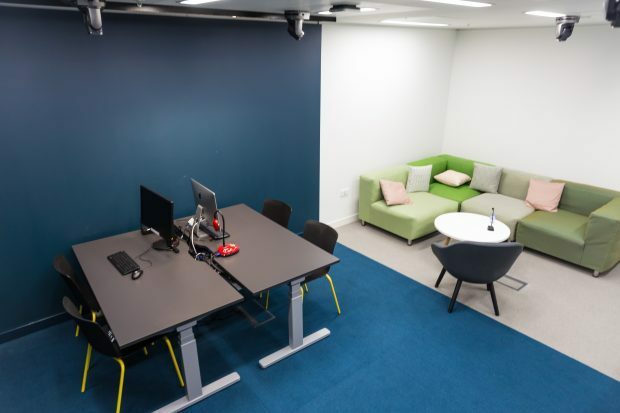 They needed to be able to define user needs for Service Performance throughout the project. Here's what they did. 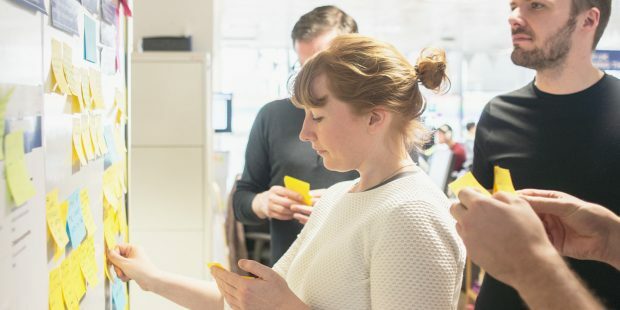 Whether you’ve just got a user researcher on your team, or you’ve been working together for a while, here are 10 tips to make sure you’re collaborating as effectively as possible. 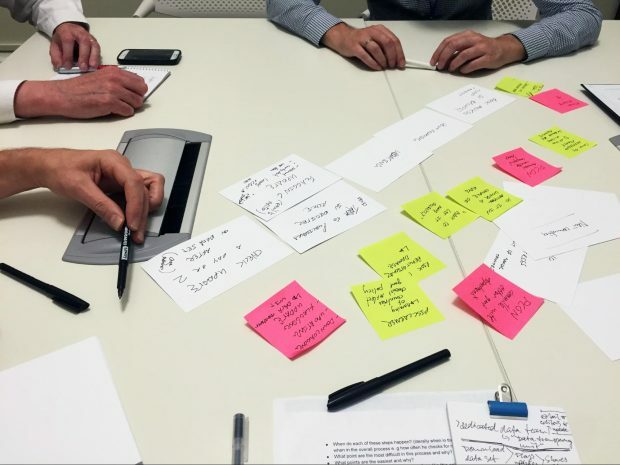 As well as carrying out user research with users, it's also valuable to carry it out with internal stakeholders. 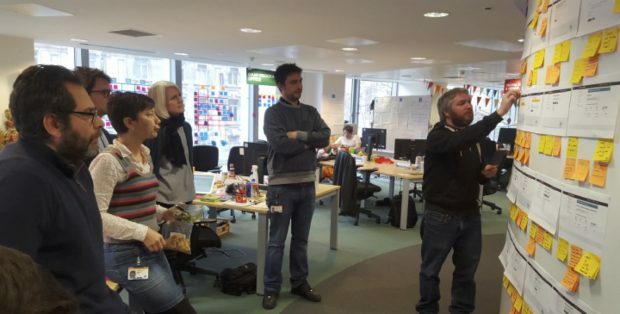 This is how the GOV.UK Verify team conducted user research with its internal stakeholders.